Hugh's Mechanical Equipment is a company that takes personal pride ensuring that every customer receives the highest level of superior customer service. Tank testing helps determine the integrity of your tank, and whether or not it's safe to continue using. 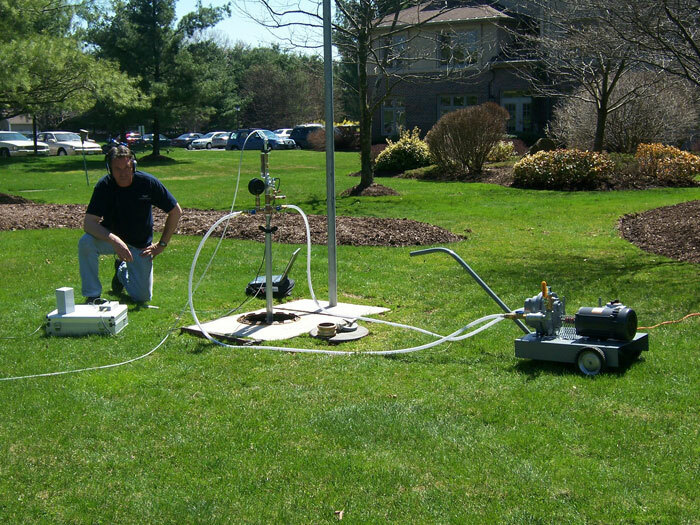 We are equipped with the most accurate tank testing equipment the industry has to offer. The Horner EZY3 Locator Plus offers certified reports and instant results with every test. Using Exceptional technology, our tank testing system has been the preferred testing method for more than two decades. 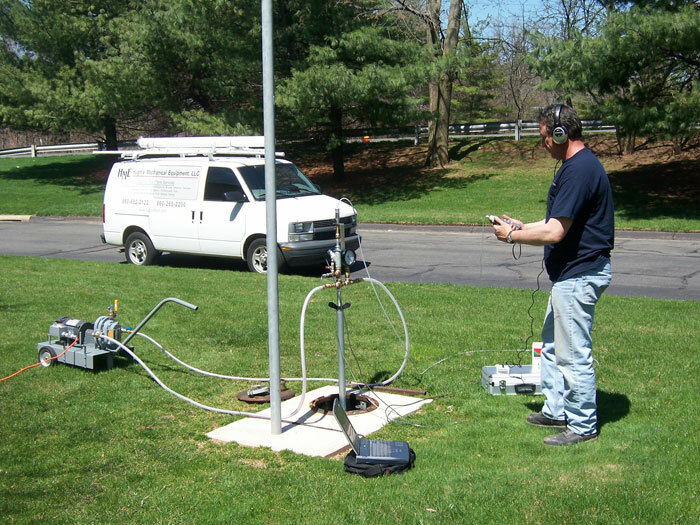 The EZY 3 Locator Plus uses a non-volume metric vacuum test method, third party certified, EPA approved and meets or exceeds the United States Environmental Protection Agency accuracy for tank testing. Used for Industrial and Residential below ground and above ground fuel tanks. A slight negative pressure (vacuum) is applied to the tank system. Air and/or water will be drawn into the tank if a leak exists. A tank system should not be declared tight if; acoustic signal detected is different from the baseline signal (obtained before vacuum is placed on the tank), OR if water ingress is detected by the water sensor. A high-tech acoustic microphone is used to determine tank tightness. An acoustic signal that reveals "no" sound, and/or no water intrusion indicates a tight tank. A leak in the ullage (dry) portion of the tank reveals a "hiss" sound. A leak below liquid level (wet) portion of the tank reveals a "bubbling" sound. If there is ground water above the tank bottom, and a leak exists below the ground water level, water will be drawn into the tank. This gain of water is detected by the water sensor. Strictly a pass/fail test. There is not a gallon per hour threshold value as is with volumetric tests. Can test tanks with 0% to 99% fuel level in tanks up to 30,000 gallon capacity. Ullage volume must be the greater of 1% of tank volume OR 50 gallons. Does not require a temperature stabilization period. 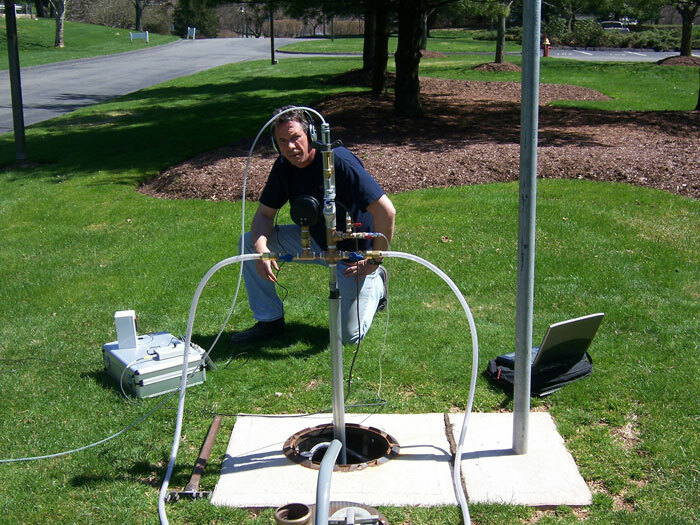 Third party evaluated and meets or exceeds all US EPA tightness test requirements. What steps are taken for a tank tightness test? 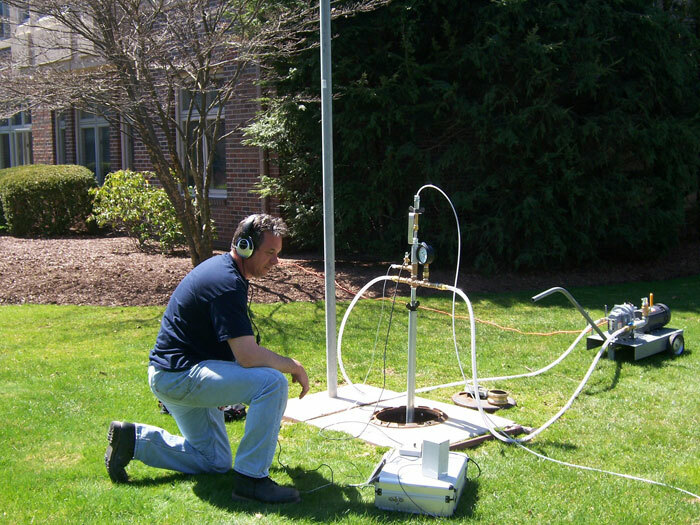 Groundwater and product levels are measured to determine the vacuum pressure required for the test. The testing equipment is temporarily installed in the tank, usually through the fill pipe. The product supply and return lines are closed as close to the tank as possible. 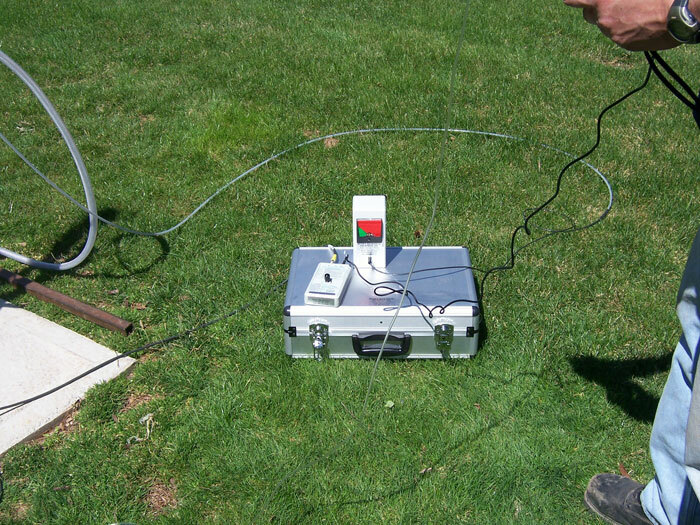 The tank vent line is plugged using and expandable test plug or fernco. The tank will be taken out of service during the test for a minimum of 30 minutes. What if my tank fails a tightness test? If the tightness test indicates that the storage system (tank and associated piping) is leaking, the leak must be reported to the State DEP by any person with knowledge of the leak. The next step is to quickly determine the source of the leak, whether tank or piping. We recommend the whole tank system, as well as all lines and piping, be inspected, checked for leaks and repaired if necessary. The tank should then be re-tested to obtain a passing test result. What are the regulatory requirements for tank tightness testing? Tightness tests must be performed periodically. 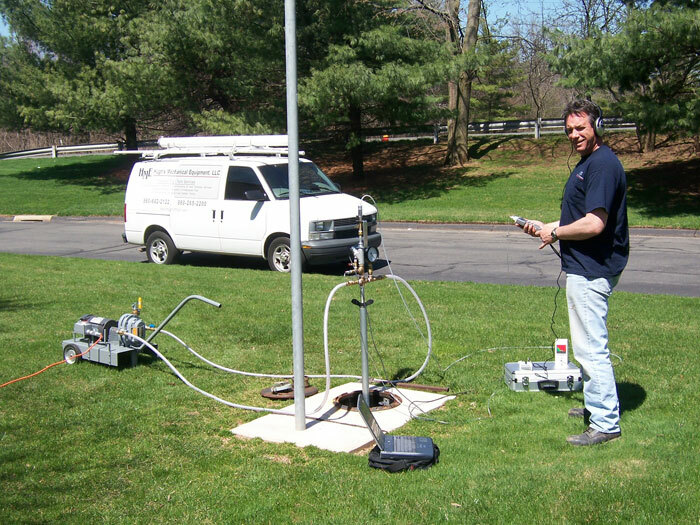 New UST systems–those installed after December 1988–must have tank tightness tests every 5 years for 10 years following installation. 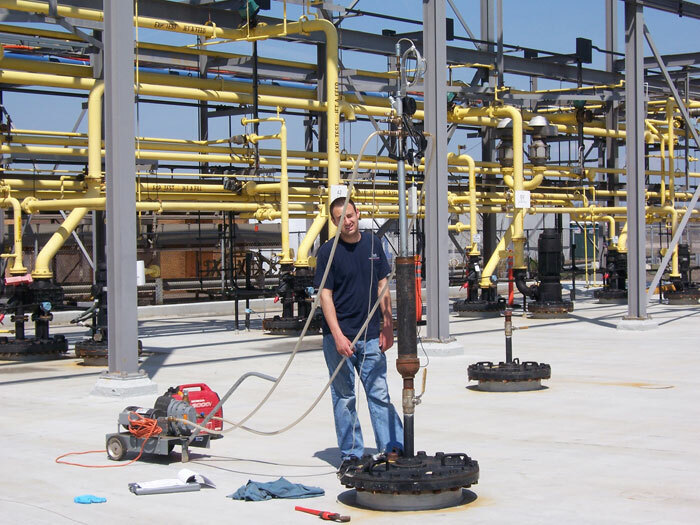 In most cases, existing UST systems–those installed before December 1988–that have spill, overfill, and corrosion protection must have tank tightness tests every 5 years for 10 years following upgrade. There are only a few cases requiring fewer tightness tests. Existing UST systems that have not been upgraded must have tank tightness tests annually until December 1998, after which these tanks must be upgraded, replaced, or closed.